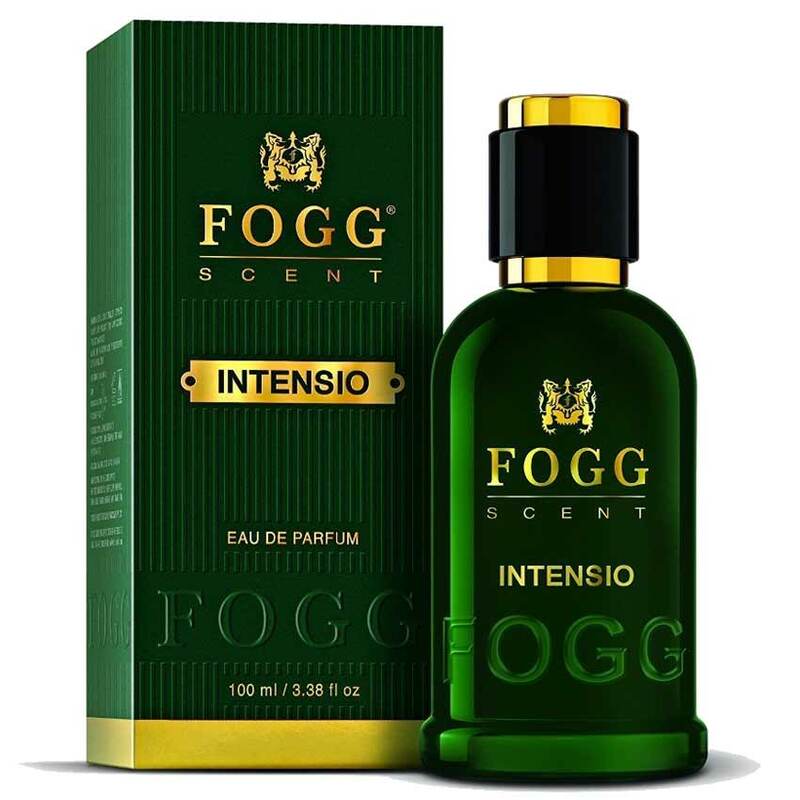 Fogg Fogg Intensio Eau De Parfum Spray DeoBazaar.com: Buy Fogg Intensio Eau De Parfum Spray for men 100 ml online at low price in India on DeoBazaar.com. Product #: Regular price: Rs.470INR399(Sale ends 01 January ) Available from: DeoBazaar.com Condition: New In stock! Order now! 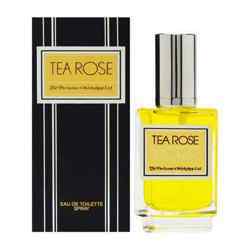 Explore Fogg | More Eau De Parfum | Why shop from us? The latest fragrance release from India's no 1 deodorant brand in 2015 is FOGG PERFUMES, a "modern floriental" fragrance developed keeping Indian conditions in mind. Fragrance notes include ginger, bitter orange, rose, jasmine, honey-amber accord and sandalwood base note. Fragrance stays for almost 4-5 hours of application. 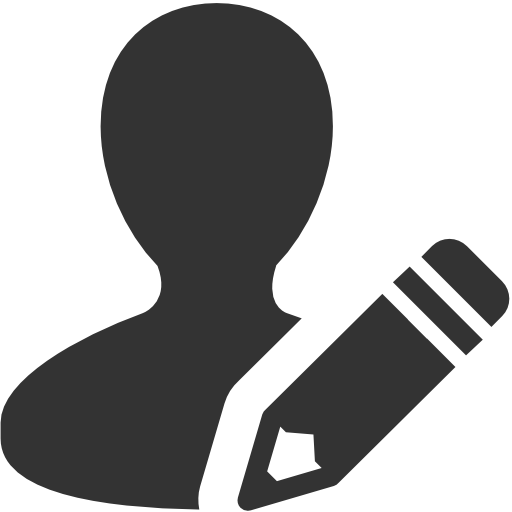 Apply fogg perfume directly on your body for a long lasting aromatic effect.